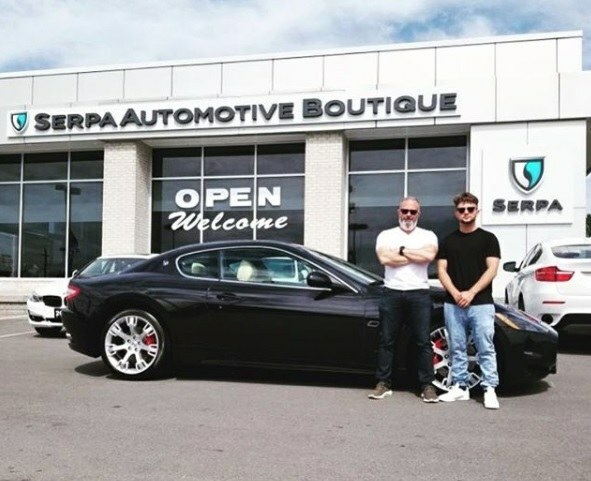 Serpa Automotive Boutique is pleased to share a testimonial from our valued client Max. Max traded in his Harley Davidson motorcycle for a car his entire family can enjoy and be proud of – a 2010 Maserati Gran Turismo S. A unique experience for everyone involved. 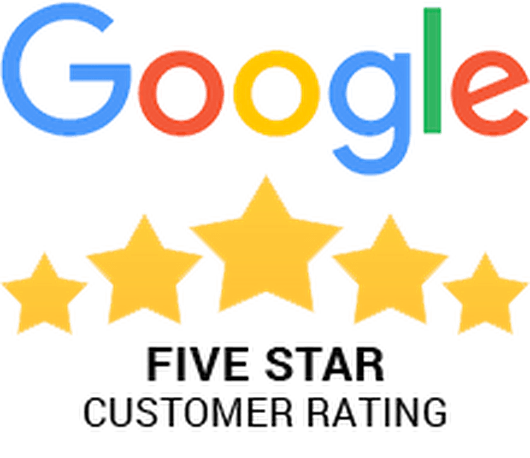 More client testimonials on the Serpa Automotive Boutique Google reviews page.